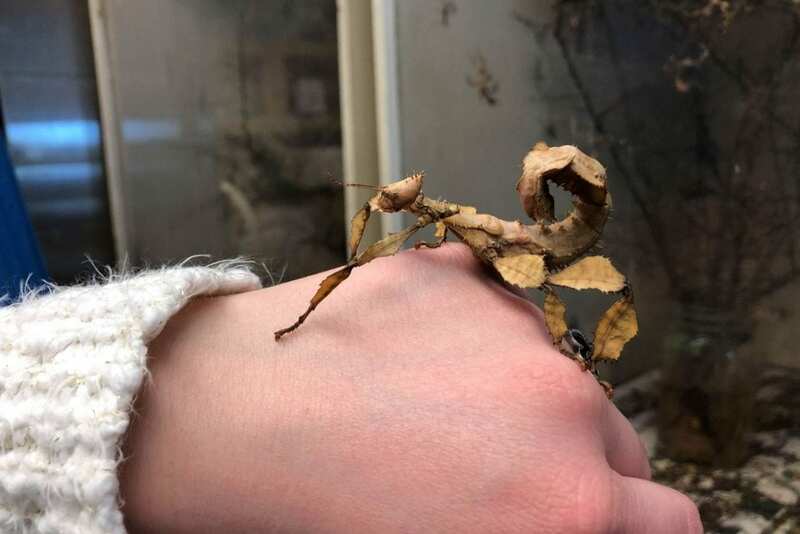 There are “many mouths to feed,” George Keeney says as he stands among the nearly 120 different species of insects and arthropods from around the world that line the walls of the insectary on Ohio State’s campus. Keeney, the insectary manager, said the breadth of different species requires insects to be housed in different tanks and enclosures according to their size and individual needs. The inhabitants of the insectary are not just for display, nor do they always stay on campus. “We raise all of the living arthropods and other insects for outreach, research support and teaching support,” Keeney said. Within the Biological Sciences department — which hosts the insectary in the Biological Sciences Greenhouses on West 12th Avenue — there is an outreach program that shares insects with the public and educates them about a variety of topics within the field. There are undergraduate and graduate students, as well as faculty and staff that will take the “bug box” on educational trips. 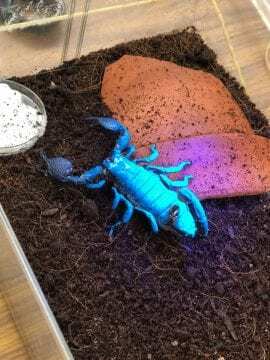 The “bug box” is comprised of a variety of species, such as scorpions, tarantulas and millipedes. Each species is given its own plastic container and then placed in a cooler for travel. 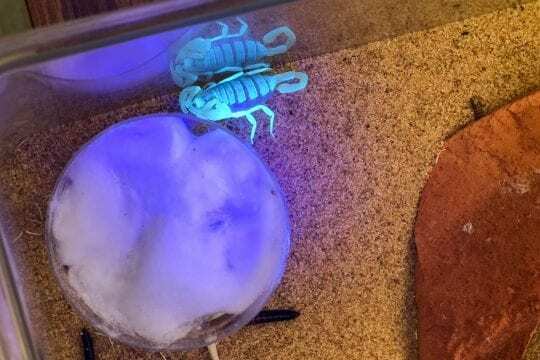 These presentations are given at schools or to groups that travel to the insectary and are designed to be safe for the students and animals, while remaining a hands-on experience. There are also several research projects underway. 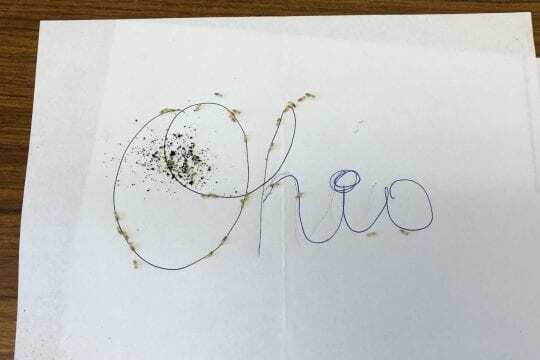 One project centers on a tiny wasp that is a parasite to the eggs of stink bugs, where researchers are looking at sequencing the ribonucleic acid of the wasp to see how they recognize the host eggs. The insectary staff is made up of three student employees and six volunteers. “We are flushed with help right now,” Keeney said. Matthew Fisher, a volunteer at the insectary, said that the day-to-day of the job is always exciting. A day in the life of a volunteer is filled with feeding and culturing tanks teeming with colonies of insects, while also assisting with research and giving tours. 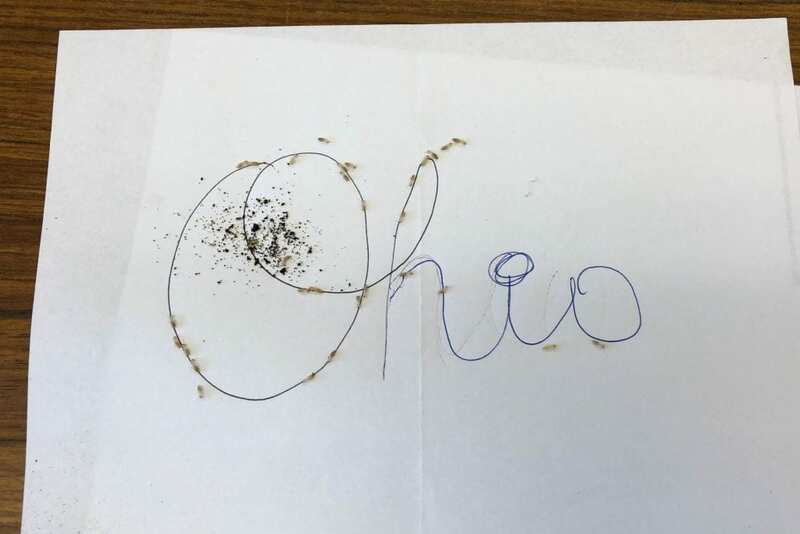 The insectary encourages students to learn more by taking an entomology course or by scheduling an appointment to visit by contacting Keeney at keeney.1@osu.edu. There is a free open house at the Museum of Biological Diversity from 10 a.m. to 4 p.m. on March 23.